The 14th hole is a short par 5 which gently curves to the right and provides perhaps the best chance of a birdie on the course. 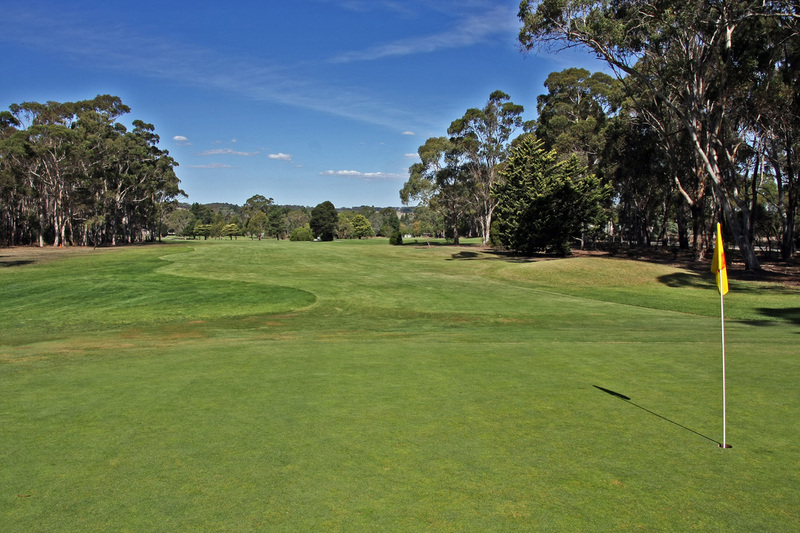 A tee shot that hugs the trees down the right will offer the longer hitters the option of going for the green in two, whilst the relatively straight and hazard free fairway will present others with a chance to set up a short approach shot to a green which slopes gently from back to front. With the chance for a birdie 4 on the cards, players can use the hole to set themselves up for a good finish to their round.